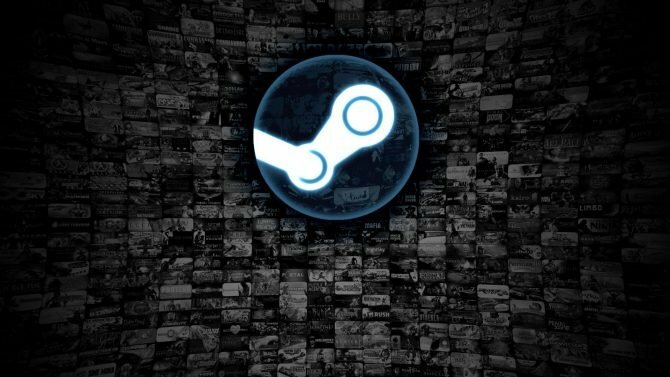 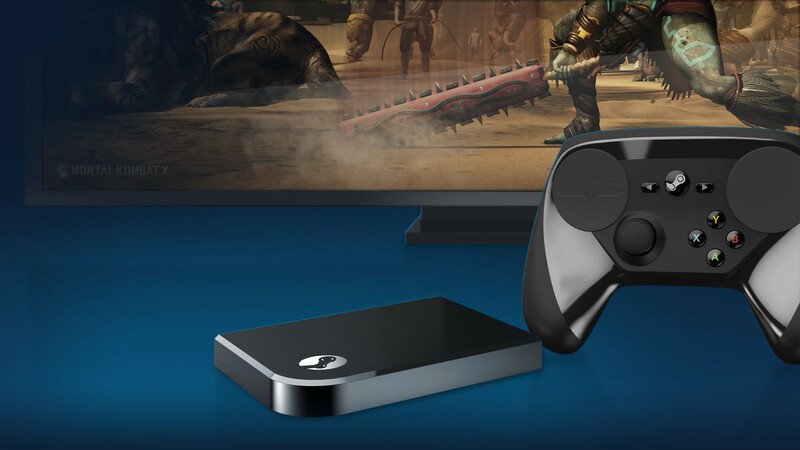 On Friday the Steam Controller, Steam Link, and the first two Steam Machines from Alienware and SYBER went up for pre-order. 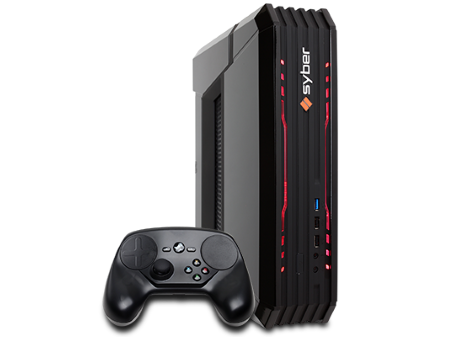 Each has a different tier of power and price so let’s break down what you can get for your money on October 16, 2015 if you pre-order now and qualify. 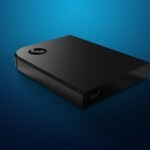 If not, they will see wide release this November. Let’s start with the simple stuff, the controller and link. 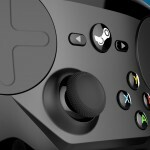 Steam Controller ($49.99) wireless and configurable controller with innovative new way to emulate a mouse and keyboard. 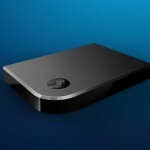 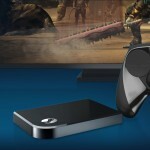 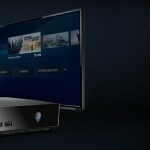 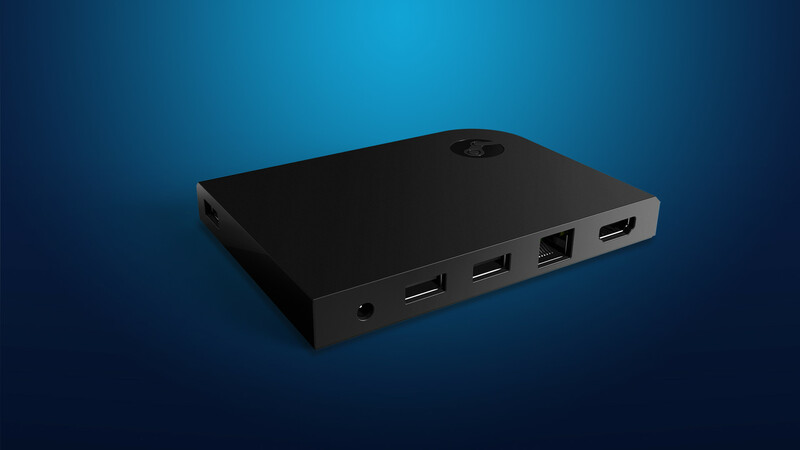 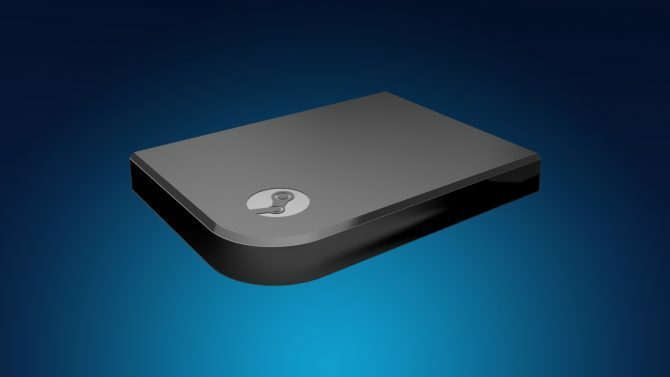 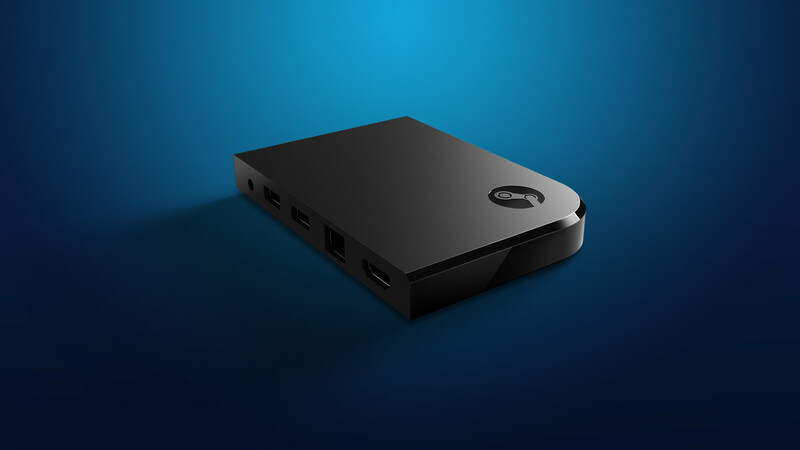 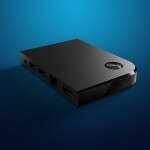 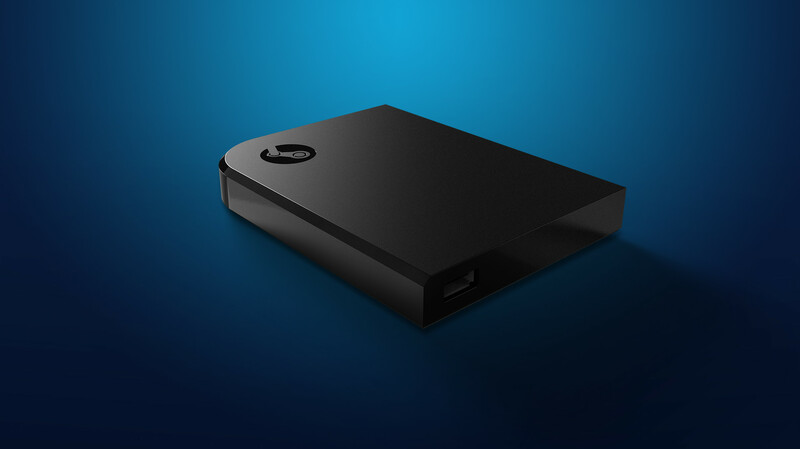 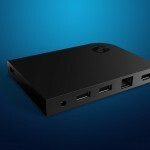 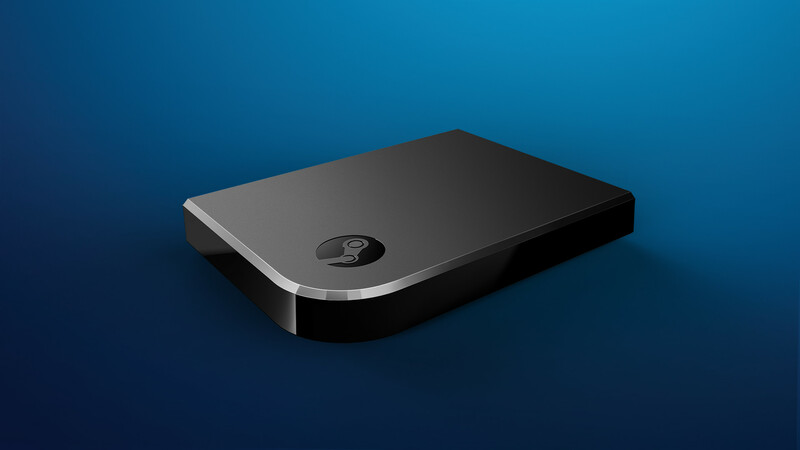 Steam Link ($49.99) allows you to stream games from a PC or Steam Machine onto another TV at 1080p resolution. 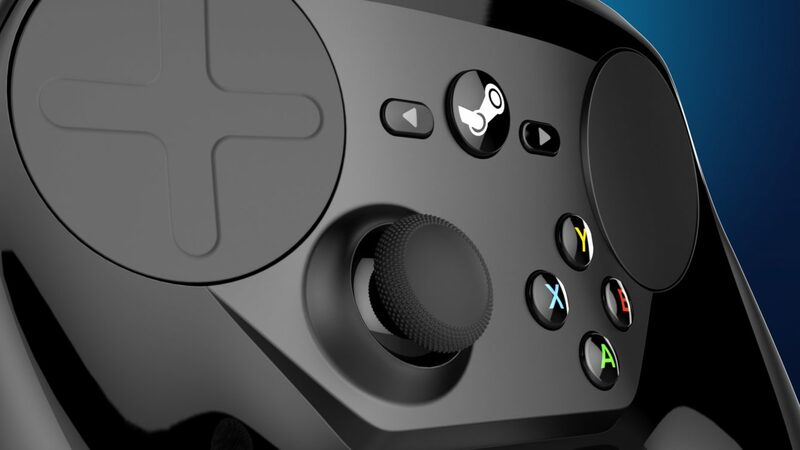 Steam Controller and Link Bundle ($99.98) combines both into one package. 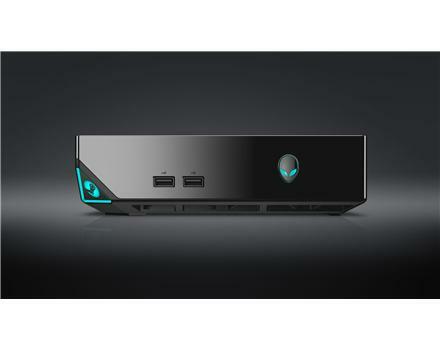 Now we get into the more diverse offerings of the actual Steam Machines, beginning with Alienware, whose orders currently being hosted by GameStop. 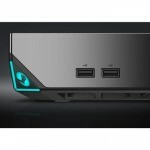 Alienware Steam Machine i3 – 500GB ($449.99) intel core i3 – 4130T Dual Core, nVidia GeForce GTX GPU w/2GB GDDR5, 4GB DDR3, 500GB 7200RPM HDD, 1×1 802.11 Wireless Card, and a Steam Controller. 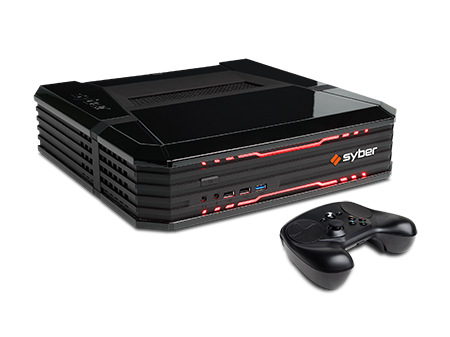 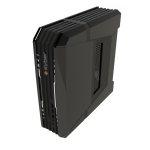 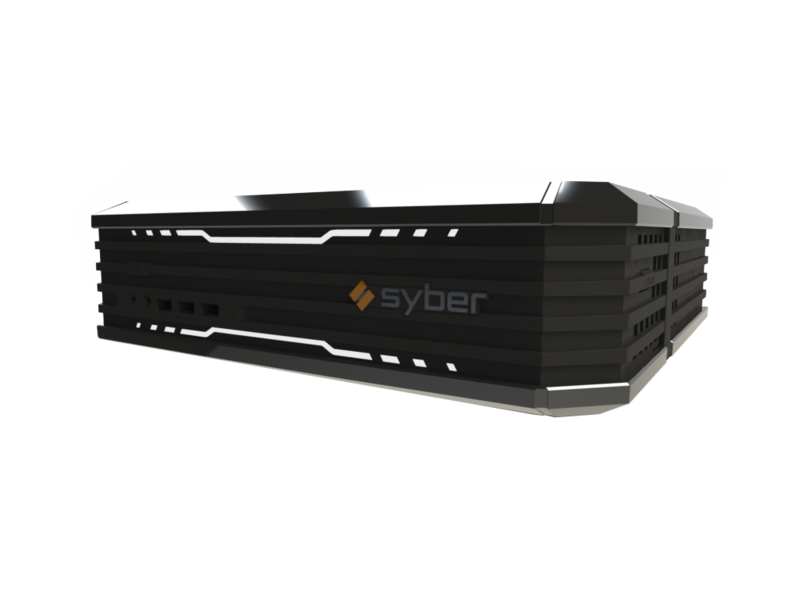 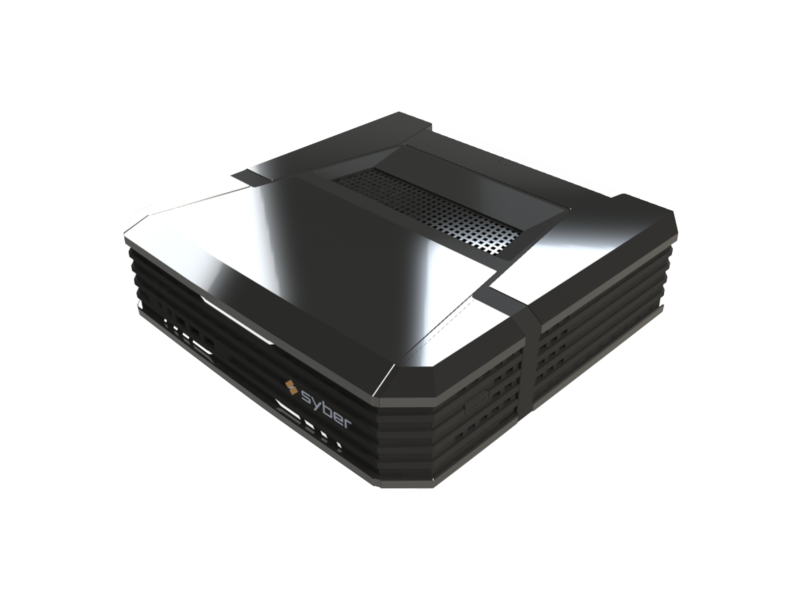 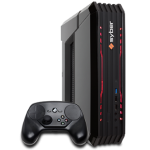 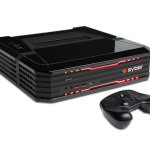 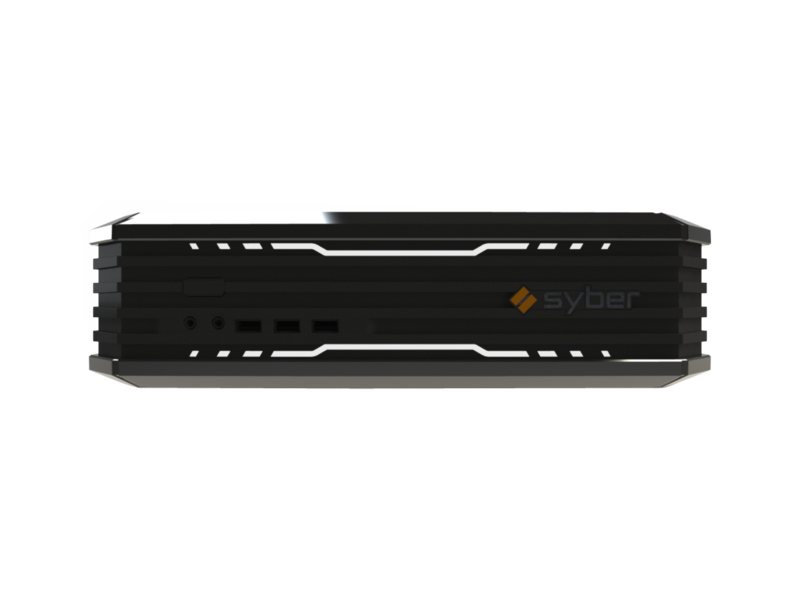 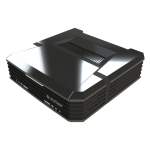 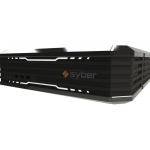 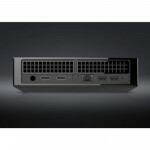 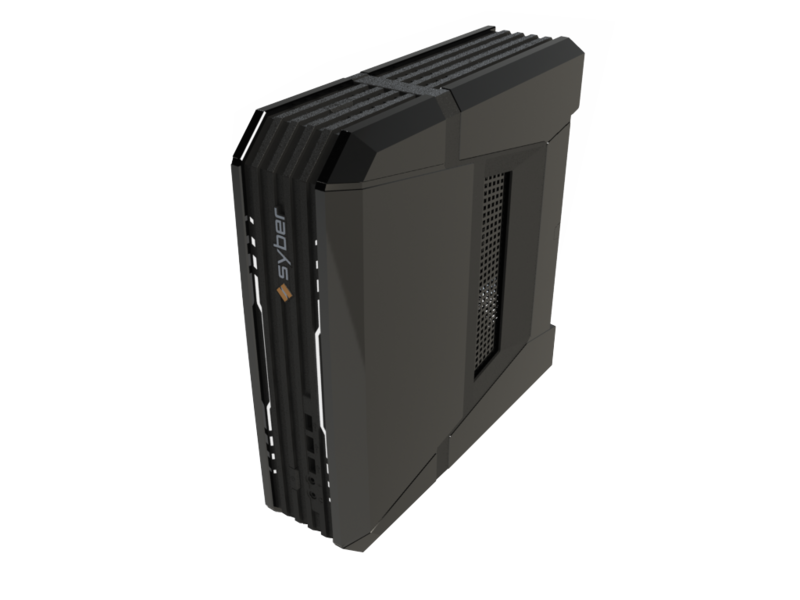 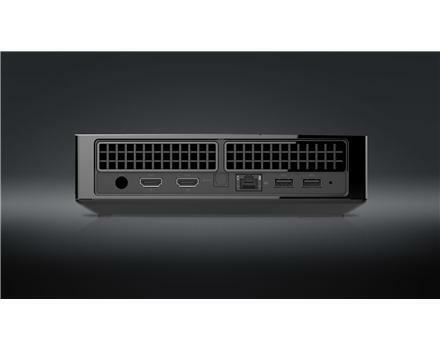 Then we have the SYBER lineup of Steam Machines which you can order on SYBER’s website. 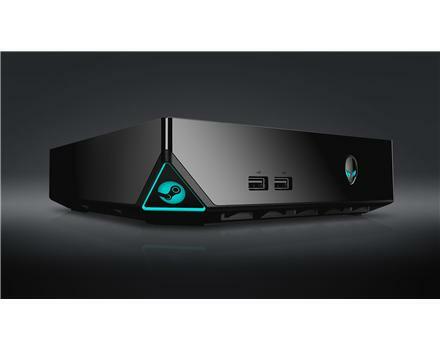 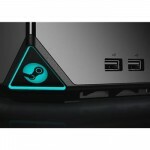 Steam Machine I ($499) Intel Core i3-4160 3.60GHz Dual-Core, Intel H81 Chipset, 500GB SATA III HDD, 4GB DDR3 Memory, NVIDIA GeForce GTX 750 1GB GDDR5, 250 Watts Power Supply. 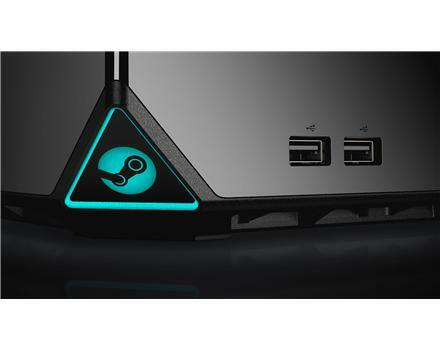 Steam Machine P ($729) Intel Core i5-4460 3.40GHz Quad-Core, Intel H81 Chipset, 1TB SATA III HDD, 8GB DDR3 Memory, NVIDIA GeForce GTX 960 2GB GDDR5, 450 Watts Power Supply. 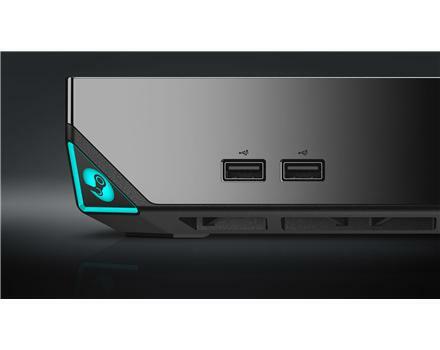 Steam Machine X ($1419) Intel Core i7-4790K 4.0GHz Quad-Core, Intel Z97 Chipset, 1TB SATA III HDD, 16GB DDR3 Memory, NVIDIA GeForce GTX 980 4GB GDDR5, 600 Watts Power Supply. 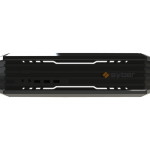 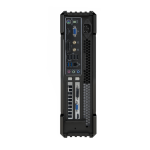 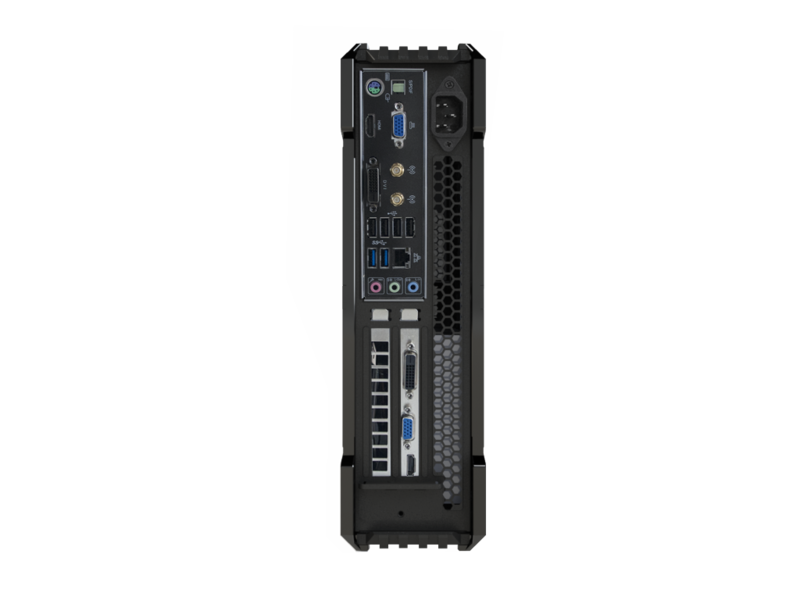 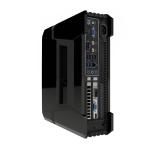 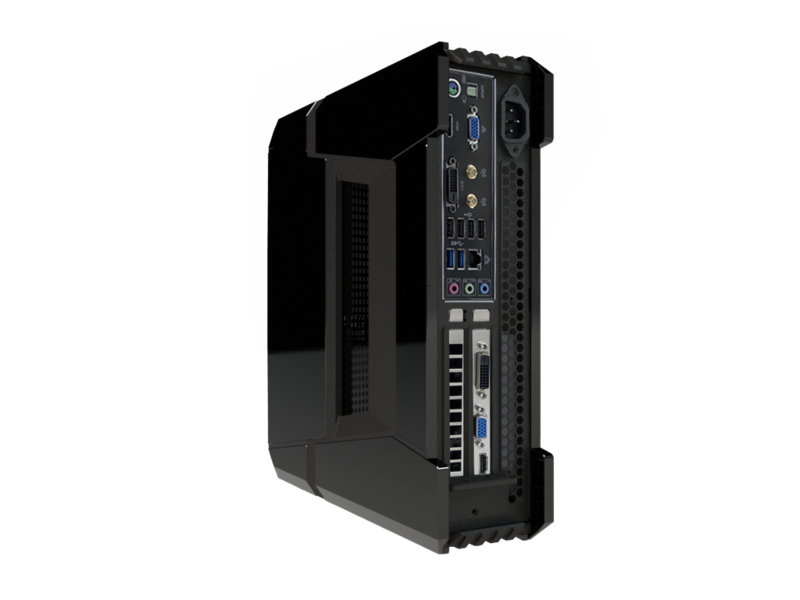 Each SYBER machine comes with 1X USB 3.0 and 2X USB 2.0, Audio input, and Mic input in the front I/O Ports, 2X USB 3.0 and 2X USB 2.0 in the rear I/O Ports, HDMI 1.4 and DVI-D port as display outputs, Headphone/Audio Out, SPDIF HD Audio, as audio outputs, 802.11ac/g/n as wireless capability, 10/100/1000MB RJ-45 LAN networking, dimensions of 351mm x 345mm x 98.5mm (W x D x H), 12lbs weight, and come in white or black.